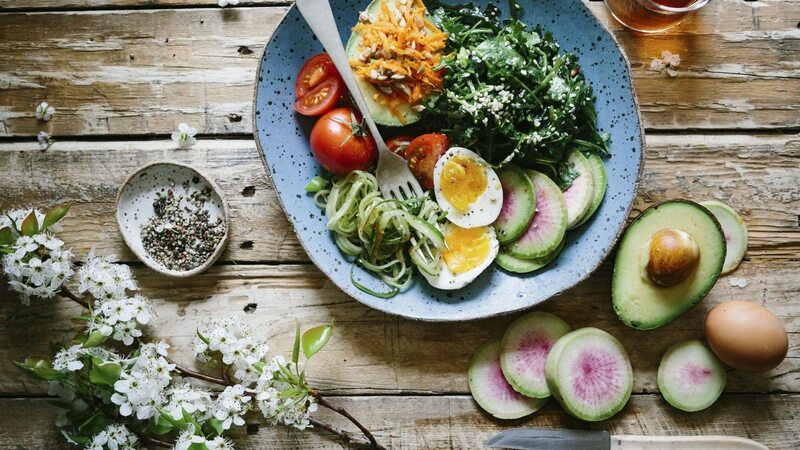 What you can eat in Atkins diet? What you cannot eat in Atkins diet? 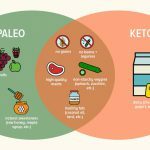 What you can eat in keto diet? Keto diet compiles high fat in its diet. While there is more focus on low carb intake in Atkins diet. 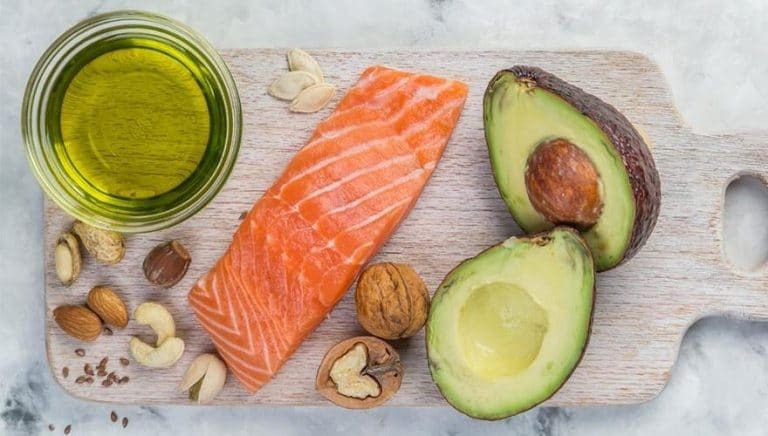 The major focus of Atkins diet is removing carbs while in keto the major focus is on fat intake.Both the diets focus on weight loss and sugar and honey are not included int hem due to the same reason. 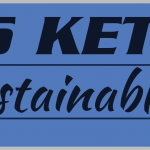 However, if you look at the stats, keto has shown higher effectiveness in this particular sector and has helped in weight loss more effectively than Atkins.The Atkins diet is not focussed on protein intake while keto diet is more focussed on enhancing the diet of your protein regularly which helps you improving your muscle strength and stamina also. 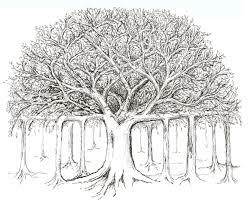 Overall there are a lot of similarities in both the diets and most of the things which can be consumed are also same. However, in terms of the effectively shown by them, the levels in them may vary. 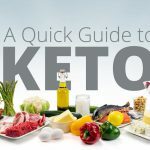 Atkins and keto both focus on weight loss and a better and healthy lifestyle. But in terms of showing results, keto is always a better option. In fact, a lot of studies also show that keto is more effective among the two and must be opted rather than Atkins. 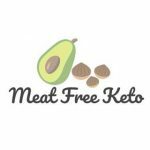 So, if you are looking to lose your weight and enhance your diet, keto is the clear choice. 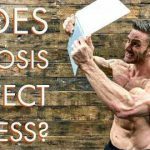 Is keto diet unsustainable and difficult to follow?